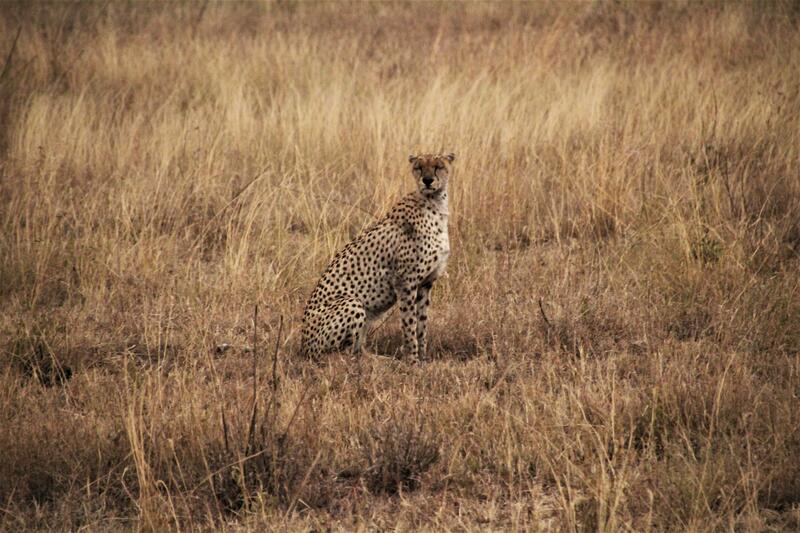 Your African Safari trip is much more than a holiday or a quick escape. It’s not like going to Las Vegas or Hawaii and spending few nights there.The Safari journey is one of the life time experiences that you would never be able to compensate with any other holiday. I will remember the live actions, scenic wonders and the unplugged wildlife experience and memories throughout my life. Through my blog, I’m sharing my journey and encourage readers to experience this life-time adventure at some point in their lives. Seeing Animals live and up-close – I’m sure everyone would have seen National Geographic channel and Animal planet on many wild-life pictures and videos but nothing beats to being in that environment and seeing it right next to you. We were right next to many animals including lions that were less than a feet away and some of them close to our jeep. It is such a good feeling to catch every action of those animals such as baby elephant feeding, playing with mama elephant, hungry lions eating wildebeest, cheetah chasing a gazelle, lion cubs cozy with their mother and high energy wildebeest and zebras running around the forest. 2. 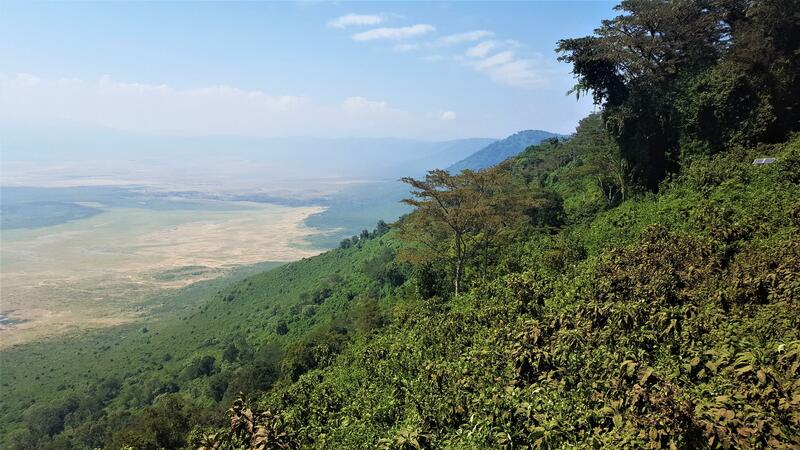 Beautiful Terrains – Every park in Kenya and Tanzania is unique and the terrains are so beautiful where you would start with open plains to lush green bushes with the backdrop of beautiful hilltops and the famous Mt.Kilimanjaro if you are on the Kenya side. Watching the sunrise and sunset with the animal background is another major highlight of why you should be doing a safari. We have all watched sunrise but seeing it in the wilderness along with the background score of the chirping birds and animal sounds is very peaceful and gives you a total bliss feeling. 3. History & Culture – Most of us have read about Africa in our history and geography classes but very less about the tribal life and their culture. 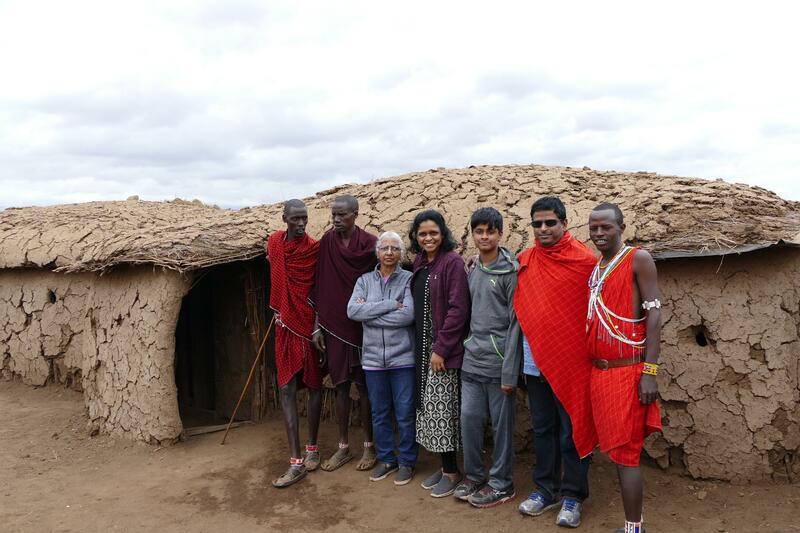 The lives of Masai warriors and their community in parts of Kenya and Tanzania is something that you can read in books and internet but visiting them in their village through an African Safari is the best way to learn and know their culture. So how much does Safari cost? 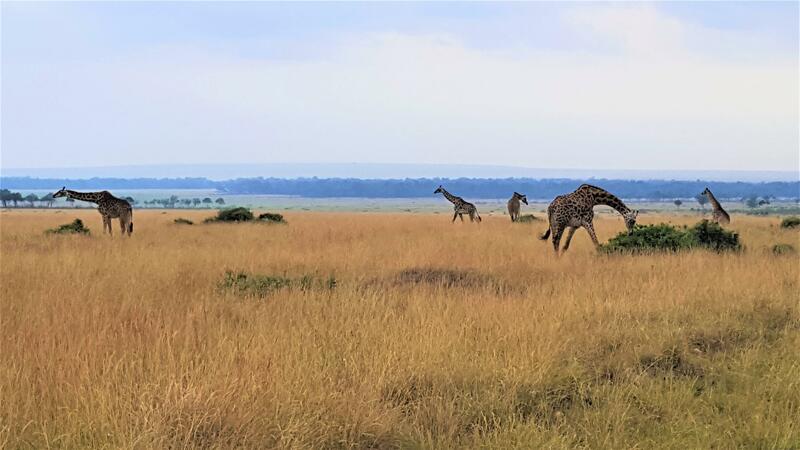 The cost of African Safari is not cheap when compared to any other destination.The biggest question when choosing an Africa Safari is the decision to book complete package through a Safari travel agent/consultant or booking accommodation on your own. Which one is better?. Well, it totally depends on the familiarity of the place, language and security factors. 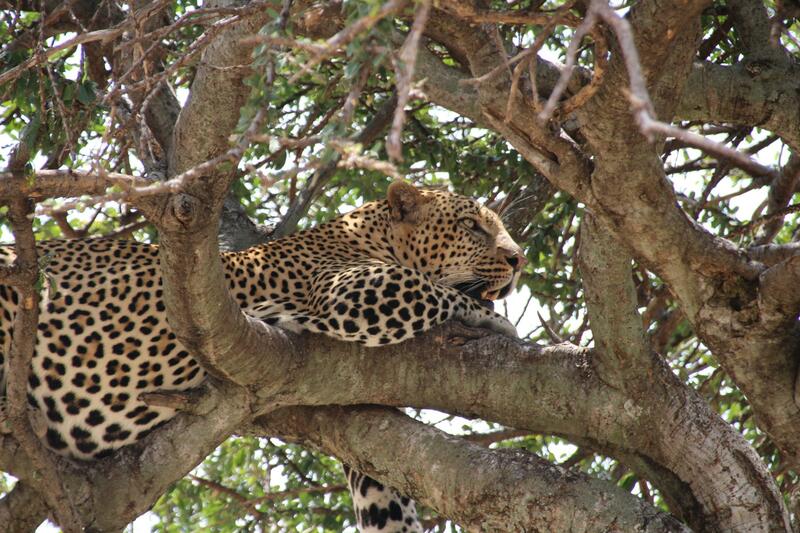 If you are not local resident, I would highly recommend to book your trip through a Safari travel consultant. There are security warnings and concerns especially on the Kenya side and recommended to stay within your hotel zone and always go with people/guide that you know. You need to have a very good rugged car and good travel guide to make your Safari trip memorable. So doing it on your own has its own risks and challenges. 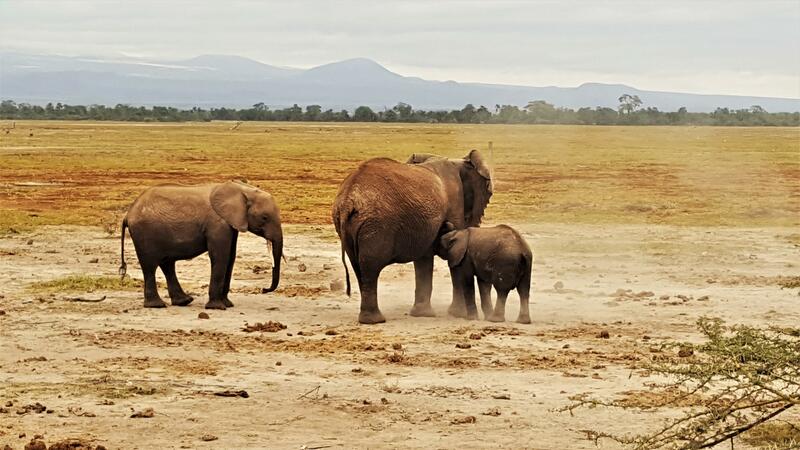 For a 10 night trip in July-August, the cost can range between $4000 to 6000$ per person and this varies between various travel companies.While budget travel is one of the way to see other countries, African Safari is slightly different. As this will be one of your life-time experience to see Big Five (Lions, Leopard, Rhinos, Elephant and African Buffalo), great migration, staying inside the forest, you will need to carefully plan and choose the right camps to stay. What does the Safari package include? Some companies also offer flight booking services and domestic flight services if you do two country safaris. When we did the research with many tour companies, prices hiked all the way upto 10,000$ per person. We decided to book our own flights and just did the package that included accommodation and other activities listed above. 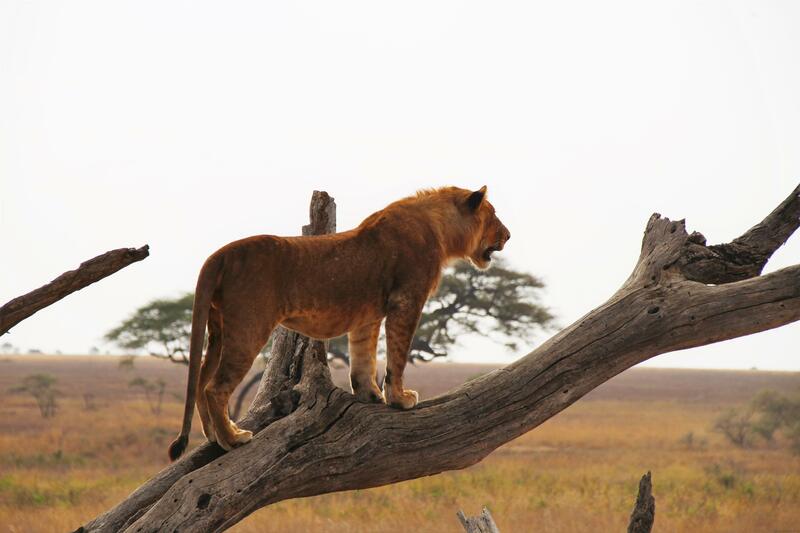 Choosing the right safari camp is an important aspect to make your Safari trip memorable in Kenya or Tanzania. You are staying right inside the forest and access to good food, basic amenities and closer access to animals is critical. You will be doing game drives everyday morning and evening. If you are staying in a place that is far away and need to commute 2 hours everyday, you would end up being very tired. 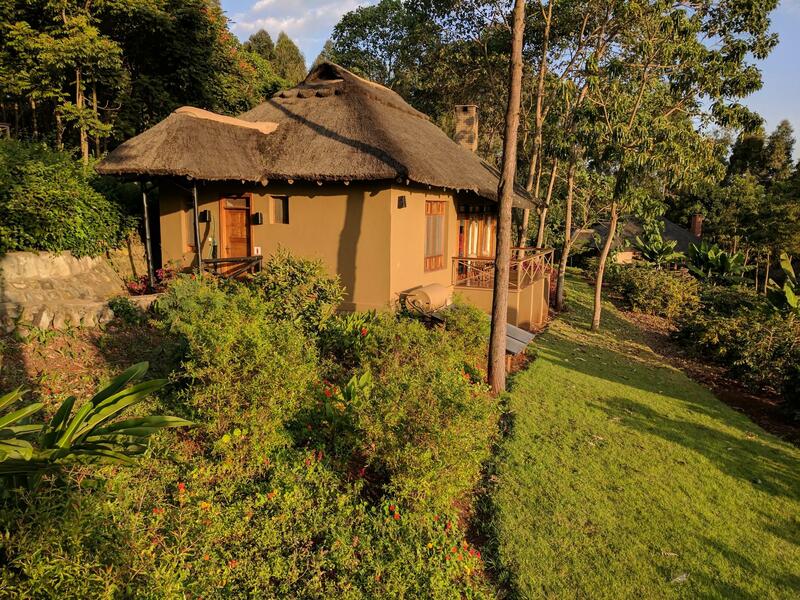 The main difference between a safari camp and a safari lodge is the size where lodges are usually bigger, amenities like electricity, air-conditioning etc and surrounded by four solid walls. Safari camps often have tents and the level of luxury in a safari camp can range from simple tent to luxury one. 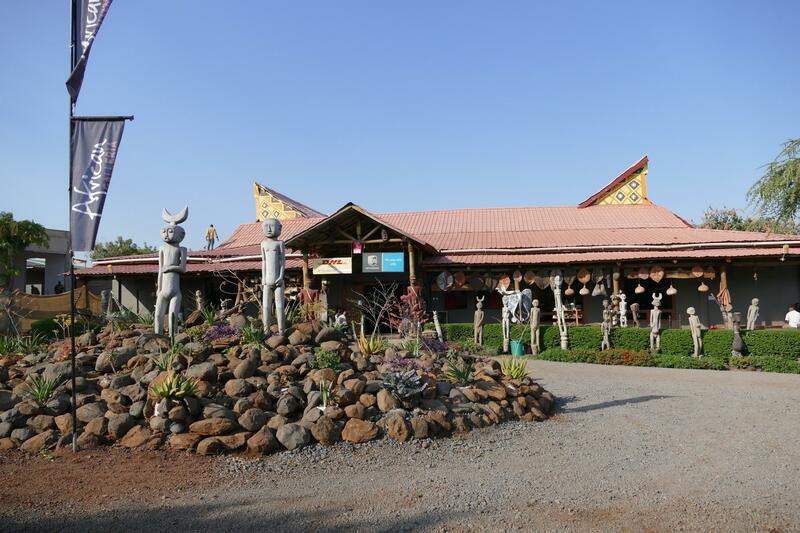 We experienced staying in both luxury and simple adventure camps during our Safari trip. In a simple safari camp tent, you would see the lights powered by solar power, and bucket showers available and they are the perfect way to get that authentic safari feel. We stayed in Kati Kati Tented camp that was run by solar power and there were no solid walls surrounding the tent. It was a great experience to be sleeping inside the tent right in the middle of the forest with no fence – all animals were freely moving and you could hear distant roars and sounds of many animals. 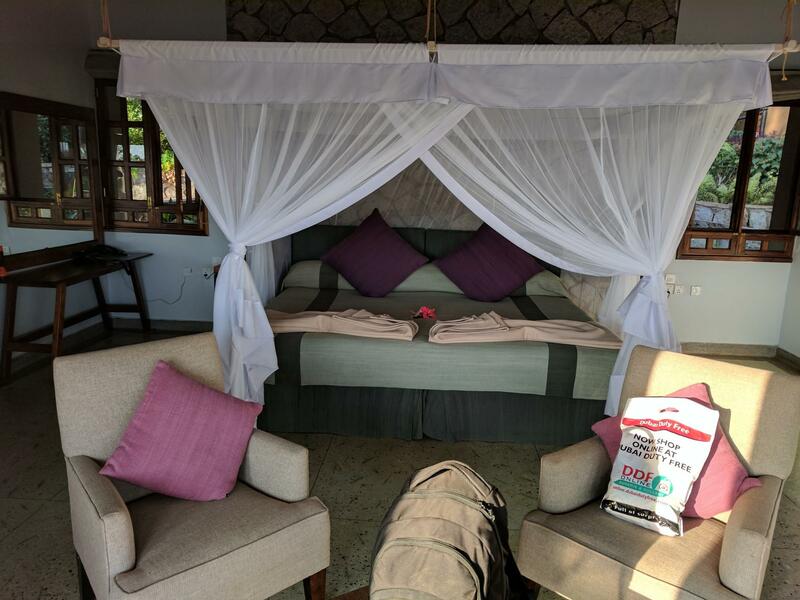 Luxury camps (usually 4 and 5 star rated) are usually worth the money as they come with high comfort rooms, amenities, three course meals, wake-up calls and lots of other pampering like spa services if you need them. Most of these camps are located near wildlife population and sometimes you can sit from your camp and watch the animals if you don’t feel like going for a game drive.